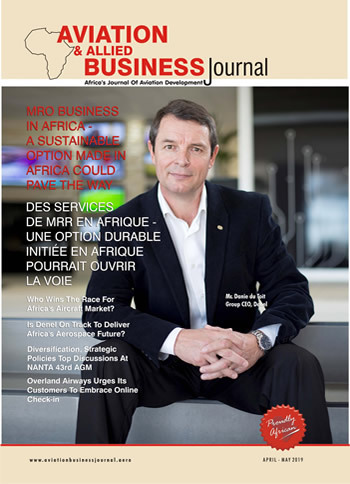 Blog Who Wins The Race For Africa’s Emerging Aircraft Market? The aircraft market in Africa may be growing slowly in line with the slow growth of airlines on the continent. But the potential for more aircraft to be demanded in Africa as the economy and the air transport industry emerge, for aircraft sellers, is worth waiting and positioning for. Air traffic growth and demand for aircraft are closely linked to economic growth and prosperity. Africa’s air transport and economic growth is expected to about 4.5% over the next 20 years, thereby presenting a positive outlook. In addition, Africa is aptly described as the last frontier of aviation development and the last emerging economic region in which several countries have some of the fastest economic growth rates in the world. Global traffic data show that Africa still has remarkably low contributions to global air passenger and cargo traffic. For instance, while the global industry carried 4.4 billion passengers in 2018, Africa’s share is was about 2.2% of global passenger traffic, according to International Air Transport Association (IATA). This compares to 5.3% for Middle East, 7% for Latin America, 23% for North America, 26.3% for Europe and 36.3% for Asia-Pacific regions. For air cargo, Africa has 1.7% of global traffic. This also compares to Asia-Pacific’s 36.1%, Europe’s 23.4%, and North America’s 23.0%, as well as 13.2% for the Middle East, and 2.7% contributed by Latin America, going by figures from IATA. ICAO believes Africa has the highest growth potential. “ICAO long-term traffic forecasts presently indicate that passenger and freight traffic for the African region are expected to grow by 4.3 per cent and 3.8 per cent annually through 2035. Based on this marketshare, the general expectation of aircraft manufacturers and air transport enthusiasts is for the continent to increase its passenger and cargo traffic substantially, especially converting new flyers from the largely non-flying 1 billion population. Overall, the rising pace of economic and air transport development activities in Africa is the major source of optimism among aircraft manufacturers who rightly see their airplanes as essential to stimulating Africa’s further economic development and integration. 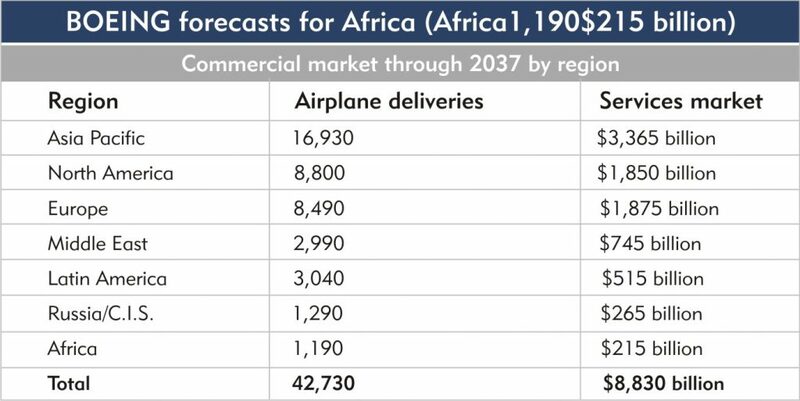 Boeing’s 2018 commercial market outlook indicates that 690 aircraft operate in Africa, and 1990 aircraft will be needed by 2037. Currently, big and small aircraft manufacturers are positioning strategically in Africa, responding to regulatory, policy, economic and other key indicators on the continent. These manufacturers have their best, most technologically advanced aircraft in service or on order in Africa. Embraer has over 150 aircraft and 50 operators in Africa; while ATR has over 100 aircraft in Africa. Boeing is believed to have the largest number of aircraft in Africa, over 400, controlling about 60% of the market. Airbus has about 237 aircraft in Africa among 30 airlines. China’s aircraft on the continent are much less than 50, but expected to rise slowly depending on how strongly China pushes with funding. And from Russia, Sukhoi is pushing for its share of the African aircraft market, presenting its Sukhoi Superjet 100 (SSJ 100) and MC-21 aircraft. 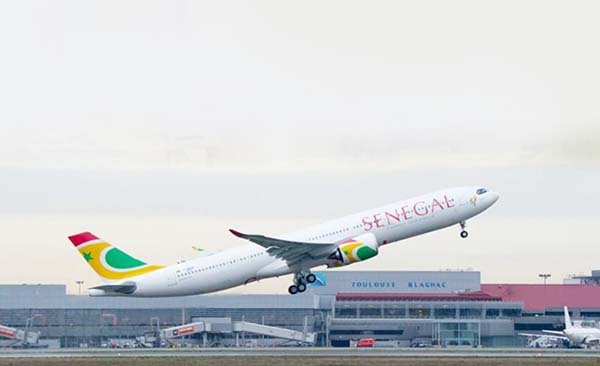 Now the competition is most intense in the regional aircraft segment, which covers the intra-African market being opened up by the recently launched Single African Air Transport Market (SAATM), and the neighbouring regions such as Europe and Middle East which are very busy routes to and from Africa. Considering economic and aviation activities on the continent, aircraft manufacturers including Airbus, Bombardier, Embraer, ATR and Boeing have individually made optimistic forecasts of rising demand for aircraft in Africa over the next 20 years. For instance, Embraer’s forecast indicates that, for new aircraft of up to 150 seat market, there will be demand for 10,550 over the next 20 years, representing a total market value of $600billion. Africa will have 2240 of these representing 4% of the total. In the jet segment of up to 150 seats, there will be demand for 8230 jets of up to 150 seats worldwide. Africa will need 1,730 of these which make 4% of this segment. For turboprops, Embraer forecasts that short-haul demand will drive a market of 2320 aircraft worldwide between 2018-2037. And Africa will get demand for 510 turboprops making 6% of these aircraft. And for jets of 150-210 seats, 20260 aircraft are expected worldwide; and Africa will be expecting 3810 or 2% of this number. 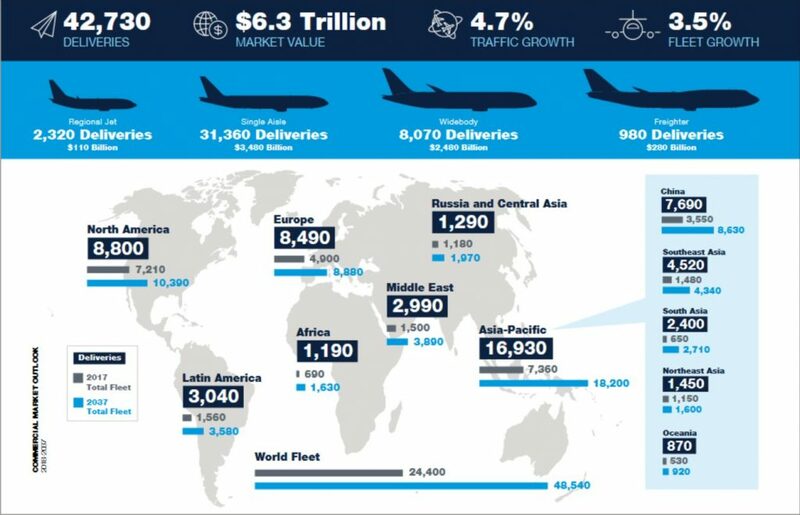 Even though there is hardly a remarkable increase in Africa’s share of global traffic over the forecast period, what is notable is that the additional aircraft to come into Africa for replacements, fleet expansion, or start-ups are a strong attraction for aircraft manufacturers. Africa’s expected new air transport market would be propelled by the right policy environment and economic development activities under a secure environment. Economic policies including the Single African Visa Prgramme and Africa Continental Free Trade Area and Agenda 2063 Programme all gear towards promoting intra-Africa trade and movement by persons and goods. Getting these policies to work effectively in Africa would open the avenue for air transport and aircraft demand to flourish. More so, Africa’s predominantly young, active and mobile population would drive increased demand for air transport in the expanding economies are currently fueling demand for intra-State, intra-regional and inter-regional air travel in Africa. While the operating environment and demand for air travel strongly influence demand for aircraft, another determinant of increased demand for aircraft is the ability of African airlines to improve management and efficiency using suitable business models. 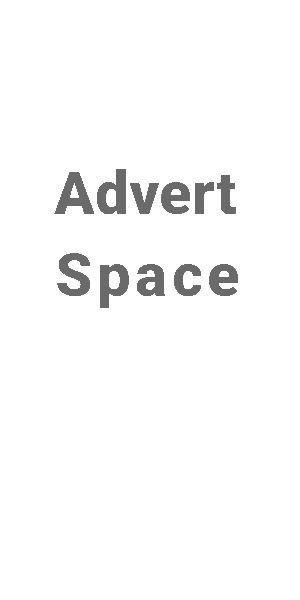 Former Managing Director of Bristow Helicopters, Capt. Akin Oni, says excellent airline business models are easy to find, but the actual execution by airlines is usually the harder challenge. Without excellent management, more African airlines, which are already faced with harsh taxes, charges and fees, high fuel costs, very weak local currency, among others, would live only for a short period thereby reducing the market for aircraft on the continent. Further, establishing airlines with the objective of making quick revenue is sometimes the bane of airlines African, where impatient owner meddle in the efficient running of these airlines, and largely contributes to early demise of some of these airlines, thereby reducing available market for aircraft in Africa. Owing to the above challenges, many airlines over the last two decades have a life-span of about five years. It is noteworthy that some airlines allocate unsuitable aircraft to wrong routes, for instance a B767 deployed to carry passengers on a less than one hour flight with less than 100 passengers, because of unavailability of suitable aircraft. This points to the challenge of lack of partnerships and, of course, underlines the need to enhance cooperation among African airlines to satisfy passenger needs cost-efficiently. It is vital to note that though these challenges face the African airlines market, the mammoth challenge is the insufferable operating environment that has led to the demise of many big and small airlines. What makes Africa’s emerging market intriguing is that the growth in air traffic and demand for aircraft is rather slow. Therefore aircraft sellers must be poised to grab new demand for aircraft. Some key factors would determine how the aircraft market in Africa would be shared among aircraft manufacturers. While Boeing as the longest-existing aircraft manufacturer in the world has over the years dominated the market in Africa, the need for variety and more affordable aircraft could create opening for other competitors. However, besides the big aircraft manufacturers, single aisle and light aircraft manufacturers also have remarkable foothold in Africa and would continue to target such dedicated operators in Africa such as Solenta Aviation. Essentially, Solenta Aviation provides charter services on a fleet of Embraer, ATR, Beechcraft, among others, besides providing training, maintenance support, aircraft leasing, etc. Though it may take some time for new aircraft brands to gain popularity in Africa, presenting options with outstanding efficiency, comfort and affordability could earn them faster acceptance. Overall, air craft manufacturers may need to draw closer to African airlines to reinforce support to these airlines in terms of serving routes with appropriate aircraft, staff strength and quality, maintenance, etc. More importantly, who wins the race for Africa’s aircraft market may not be determined in terms of number of aircraft sold or operated in Africa; but in terms of the support to African airlines to become more successful while operating sustainably and profitably.